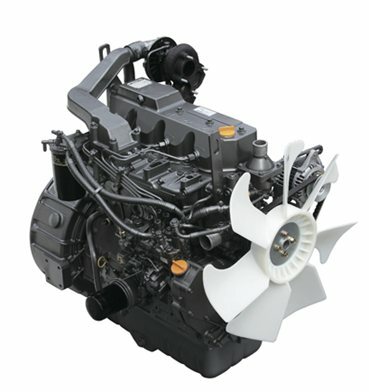 This compact engine is easy to start and operate. With lower exhaust emissions, low noise and vibration this engine is fuel efficient, durable and reliable. This website is powered by Web Express from Capsol Business Systems.